For more than 25 years Centriforce has been one of the leading recyclers of plastic waste. 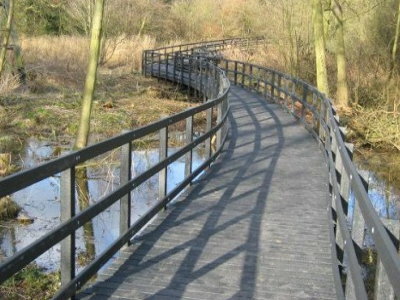 Ground and Turf Stabilisation with CORE 6 products is part of a natural porous paving system. 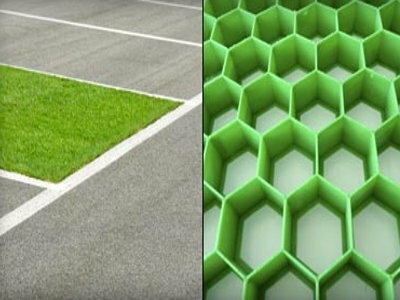 Just add gravel or dirt to the interlocking panels of hexagon cells, and you have an eco-friendly solution. 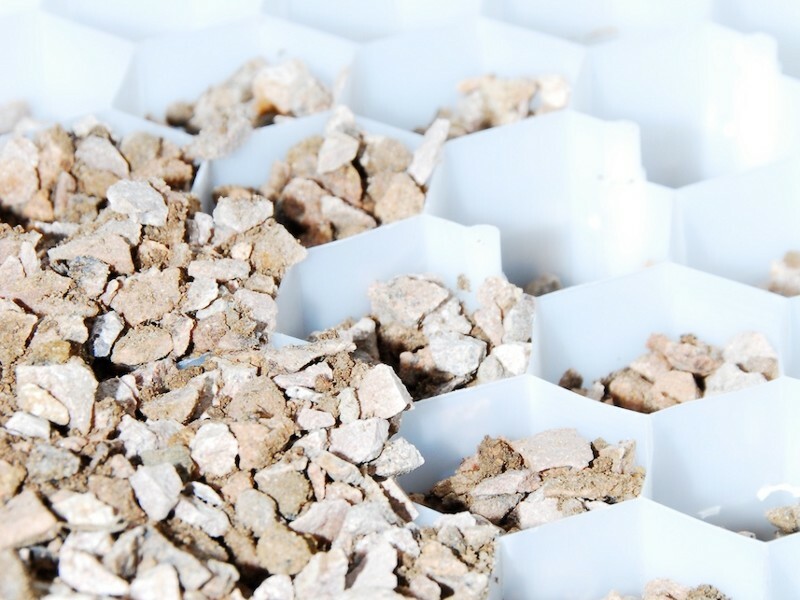 The hexagon cells that make up each panel form a rigid honeycomb design that holds gravel in place providing maximum load bearing. 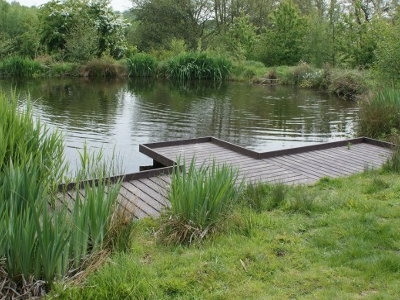 The underside incorporates a durable geotextile, which allows water to drain easily and also prevents weed growth. 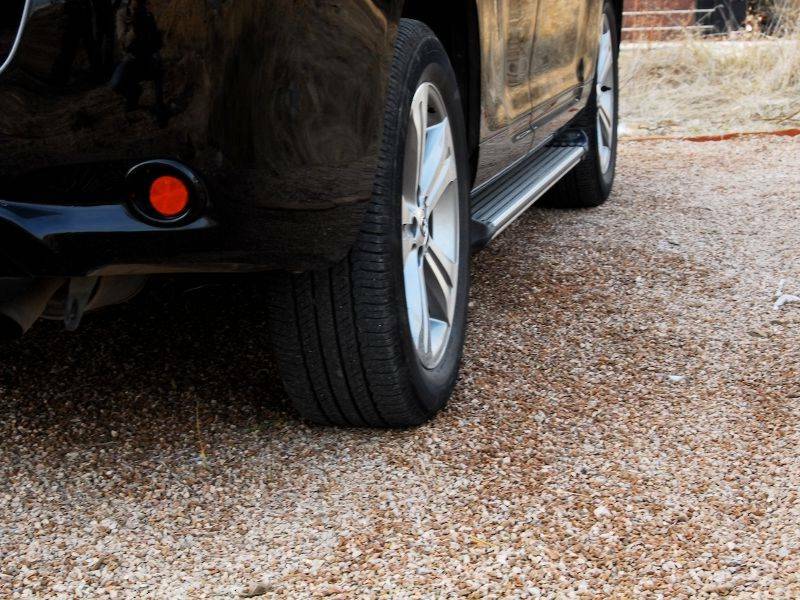 All panels have an interlocking edge system that makes for easy installation, even on steep grades. 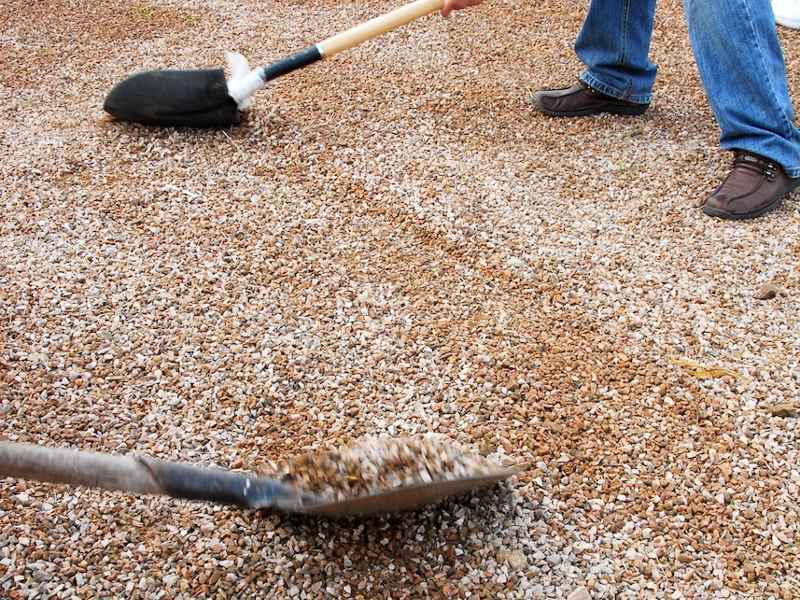 Download a Landscaping Solutions brochure.